10 years ago, Pro Carpet Cleaning Melbourne are the expert cleaners for home and office carpets. We are affordable and reliable carpet cleaners for residential homes and commercial clients. We have a team of dedicated and experienced professional cleaners. When available we use environmentally-friendly products for safety and reducing health risks to clients. We also use state-of-the-art equipment to carry out tasks. Our team is friendly and offer professional advice when necessary. Our services offer 100% guaranteed satisfaction. Our services are affordable with competitive. 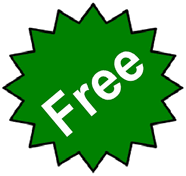 Upon contacting our friendly team, we will offer you a no-obligation free quote. 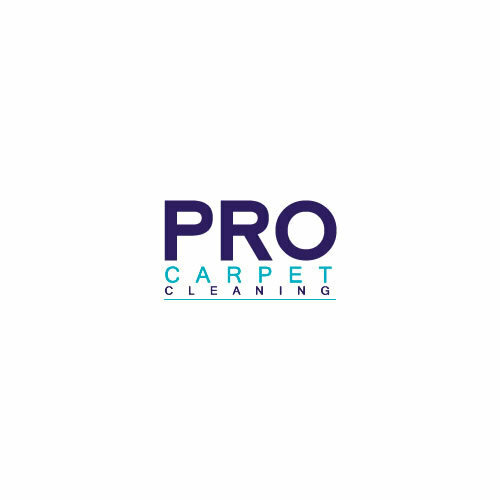 Request a quote from Pro Carpet Cleaning Melbourne now. Our dedicated team of cleaners is ready to serve you.